Click here for a printable easy to follow PDF guide. 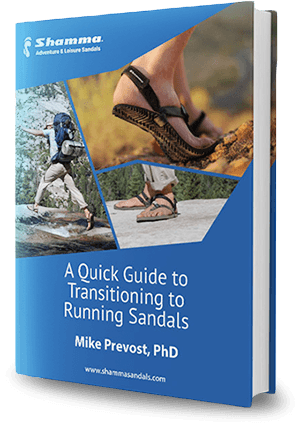 For running sandals with the legacy lacing systems, including the No Sweat systems, check out the videos below for instructions. It’s a little bit different from other lacing, so feel free to take a look at the process and follow along. For newer models, please look at the Shamma Lacing Guide. Or, for lacing the Classics models, please look at the Classics Lacing Guide.